Icing on the cake... - Home Building Products, Inc. If the windows are the eyes of a home, shutters are the makeup that provides a beautifying touch. 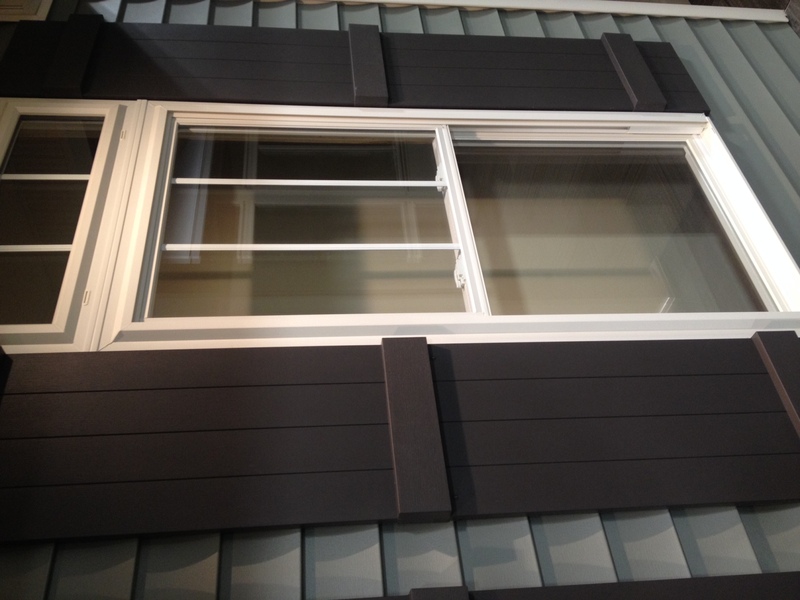 Our louver, raised-panel, combination and Board-N-Batten shutter styles add sophisticated color and dimension. 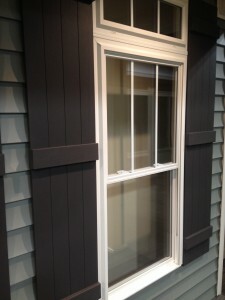 Shutters can provide a low-cost and fast option to help spruce up the exterior of your home. If your home just needs a new look or if you are selling your home, shutters are a great option.